Once again, I come to you all to ask for help with a cause that is so near to my heart. In 2006, my son was born with a disorder so rare that there were only 6 documented cases in the world in the 10 years preceding his birth. It was a terrifying time for my family, but we are fortunate to live near Oakland Children's Hospital, here in the San Francisco Bay Area. Nathan was in the hospital for 10 days and the staff saved his life. Today, he is the picture of health, with no complications stemming from the disorder he was born with. It vanished as miraculously as it came. While Nathan was in the hospital, to say we were scared was an understatement. I have an amazing family who are very supportive and loving. But, I have to say, I drew incredible strength from the kindness and prayers that strangers showed us while Nathan was there. This project is my attempt to give back some of what we were given. 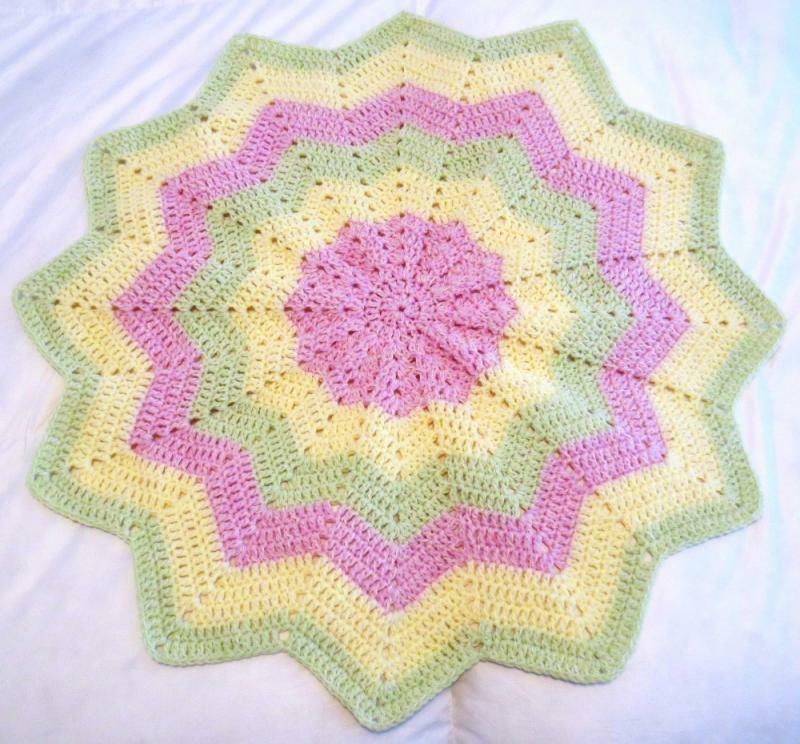 I ask for afghans for the babies, but really, ANY handmade item would be wonderful. Just something that shows the families of these babies that people are thinking of them in their fight. I can tell you that the parents on the receiving end of these items will truly never ever forget your kindness. 8 years later, I still have the handmade cards from local school kids- and I still cry every time I see them. I ask for afghans, or hats, or booties, or jackets... ANYTHING that you feel compelled to make will have a baby that needs it. This year, we will surpass 1300 afghans for the total delivered since Nathan was born. If you knit, crochet, quilt... all of it is great! The NICU cares for aproximately 400 babies in a year. My ultimate goal is that every child who passes through the NICU will receive a blanket. Things to know about the NICU: Not all the babies that come there are preemies. Nathan was 8 pounds. The NICU takes babies from micro-preemie (think chunky Barbie doll sized) to babies 1 year old. Truly, ANY size you make will have a place to go. 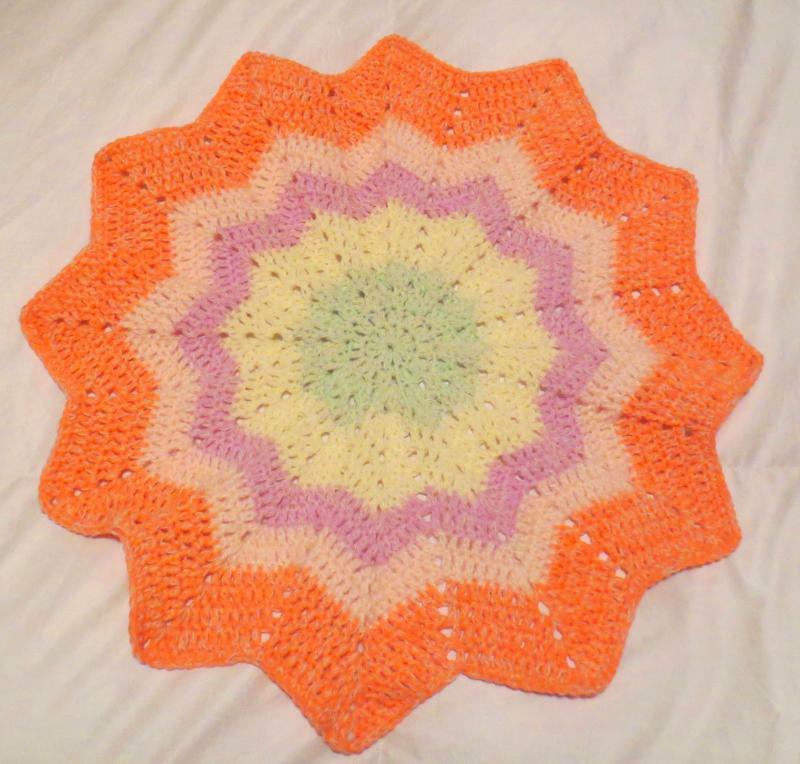 The smaller the afghan you make, the tinier the baby that it will go to. Those babies tend to be on more monitors - so fewer holes are best and lighter weight yarn for the tiniest of them. Any size will be appreciated. I always deliver the week after Thanksgiving, but can take your donation at any point during the year. I have extremely large rubbermaid containers I store them in. The first afghans will be delivered on Christmas Day by Santa. The remainder will be passed out over the year by the nurses and chaplain. For the babies that don't go home, they are wrapped in a blanket for their parents to hold them in while they pass and then the parents take home the blanket. If you feel compelled to make something for an older child, I can take that too. My mother makes hats for the older kids and they are just as needed. You can use the link above or search for NICU Afghan. Thank you so much for thinking of the babies and their families. It means more to me than you know. I'll be sending some afghans again. I actually have a box here that just needs an address and for me to drag myself out of my house to the post office. I am not much of a self-starter these days. But I will get to the PO and send them. Can you send me your address again? I am in too! I love this cause and love crocheting for the little babies. Anyone know why I'm not getting email notifications when people apply? I've followed the topic. I just applied, so if you don't get an email that I did, let me know! All it ever said was "pending"!! ?? Avon Lady - I've added a few people to the group in the last few days. See if you're there. I"m getting emails from FAcebook, but not here from Crochetville when anyone responds to this thread. I'm ok--I'm on there! Thanks! 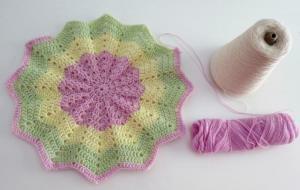 I've got 2 15" round ripples I made using up small balls of yarn, can you use them? Absolutely! 15 inches will work well for a larger sized preemie! Thank you! Pretty. Can't wait to see what it looks like done. 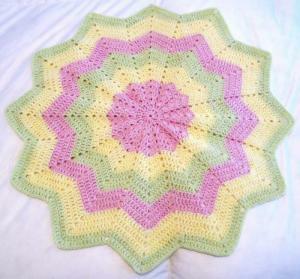 Kathryn, do you have any particular patterns that you recommend for NICU blankets? I know they aren't suppose to be "holey" patterns. Are the spiral blankets too holey? Very nice Cindy, Love the colors... and the 25 cent bargain!!! My go-to patterns are Aggie May's RR and crochet edged fleece. small holes are fine- but ones with lots of holes aren't going to work well for smaller babies. So, if you are in the mood to do a "holey" pattern, perhaps make it for an older child who may not be on as many monitors. My son was full term and not on any monitors after a day or so when he was there. It really depends on how sick the baby is. But truly, make what makes you happy and I promise you there will be a child for it. Thanks everyone! I have the round ripples all packaged up and am shipping them off today. I would like to join, I have some hats, booties, and hopefully a few blankies to donate by the end of the drive.